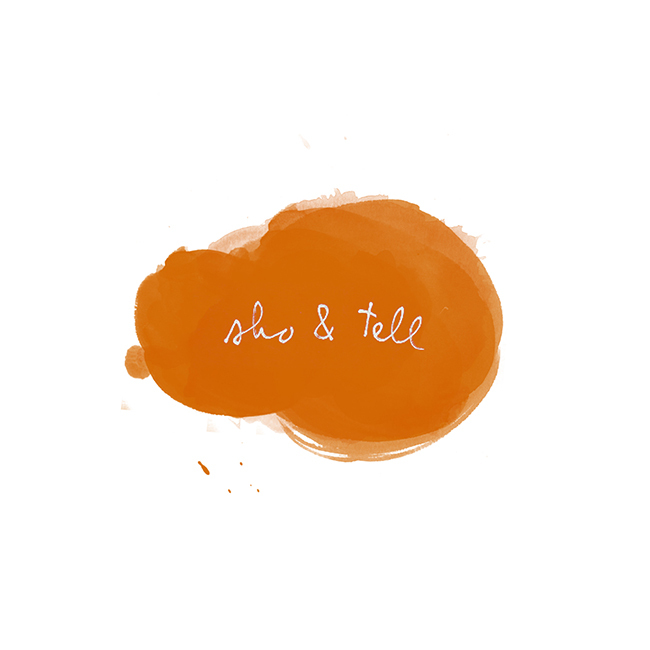 sho and tell: Happy Friday. Biology, Bingo, and (a Little Bit of) Bling. Sweet Thing: Big Gay Ice Cream. Shipwrecks, Windmills, and a Lovesick Lunch. I couldn't be more thrilled for the weekend - my brother, Max, and sister-in-law, Margaux (that's us in the photo below), are in the city for a visit. This means lots of eating (last year, we embarked on a culinary whirlwind that included hibiscus doughnuts, chai tea sticky buns, duck rillettes, pork sandwiches, wild mushroom risotto, and banana cream pie - all in the course of a single afternoon). I'm also hoping to persuade Margaux to join me on an adventure for my new series - the only question is, what to do? -The final post of Bri's March style series - delighted to have written the captions! Have a great one! Photo by Max Wanger.